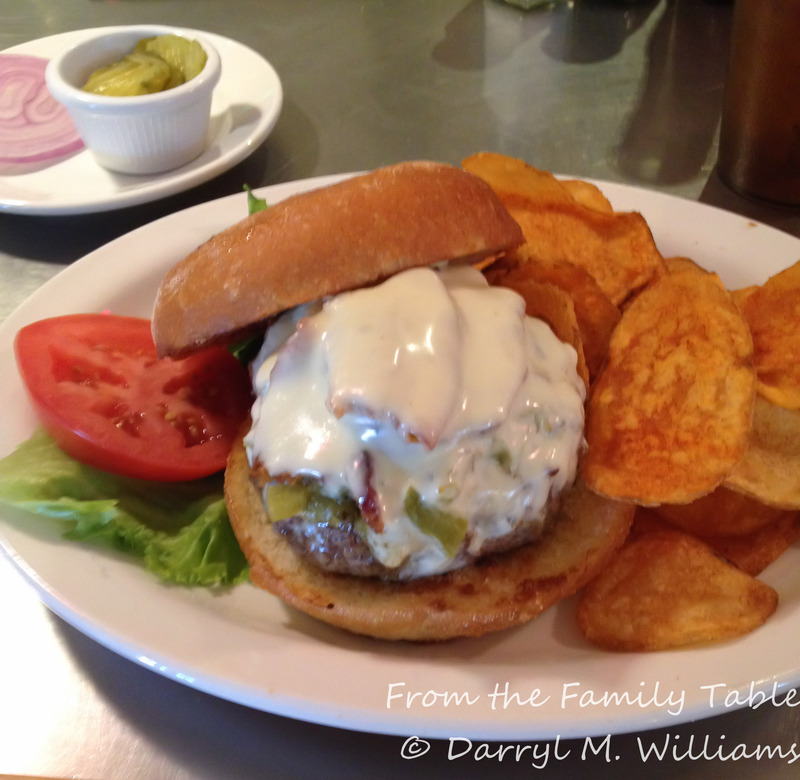 You’d never think there was a whole social history behind a burger! I was hoping you’d give your own recipe for these burgers — especially since I just yesterday found fresh Hatch chiles at a local store, some of which we had for dinner last night. They are so good! My version is my next post. 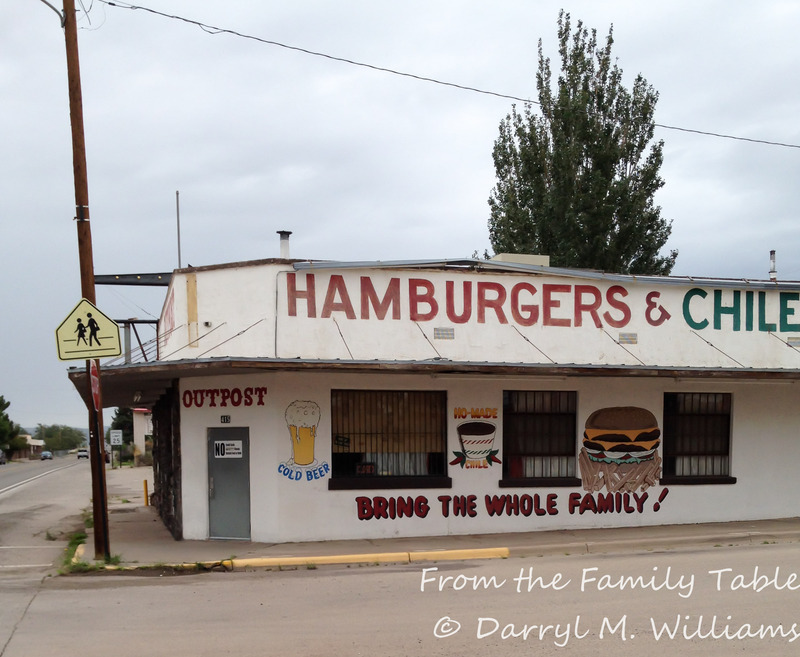 You can see that New Mexicans take their green chile cheeseburgers very seriously.